Ok. Best news ever was announced. This better happen. My two favourite people working on a project together. I really can't deal with this news! 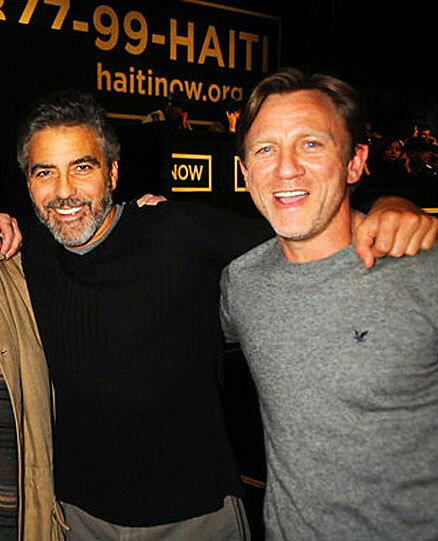 EXCLUSIVE: What a killer cast George Clooney has put together for The Monuments Men, the period drama he will direct in a co-production between Sony Pictures and 20th Century Fox. Clooney will star with Skyfall‘s Daniel Craig, Bill Murray, Cate Blanchett, The Artist’s Jean Dujardin, Argo‘s John Goodman, Hugh Bonneville and Bob Balaban. The drama, which was scripted by Clooney and partner Grant Heslov, confronts the final chapter of Germany’s rule, which came down to the absolute destruction of everything that makes a culture keep its standing, including the lives that are lost and the sacrifices that are made. All of this is in danger of being lost forever as Hitler and the Nazis try to cover the tracks of a murderous regime. A crew of art historians and museum curators unite to recover renown works of art that were stolen by Nazis before Hitler destroys them. 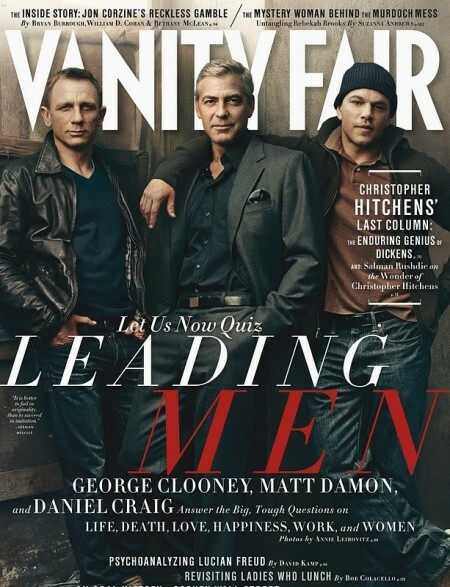 The film will begin production March 1 in Europe. Heslov is producing through their Smokehouse banner. Alexander Desplat is doing the score, and the crew is the same as from the Ben Affleck-directed Argo, which Clooney and Heslov produced and Desplat scored. That latter film finished No. 1 in the box office standings in its third weekend. Granted it was not a strong weekend, but Argo became the first film to do that since The Blind Side. 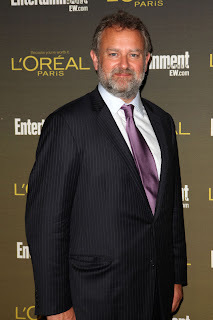 And add to that, the always dapper, Hugh Bonneville?? 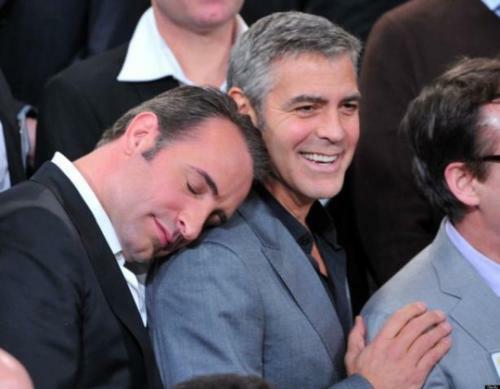 Plus Jean Dujardin who was previously announced! This film, in my mind, is already epic. 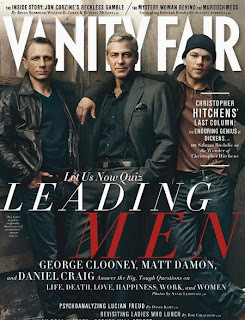 I applaud you, Mr. Clooney. What are your thoughts? Is this casting too much awesome for one film?